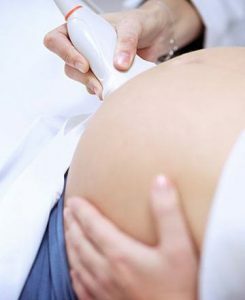 Hey Baby 4D is a private 4D ultrasound clinic based in Southampton. We are currently seeking an experienced Sonographer to work on a part time, permanent basis, starting as soon as possible. 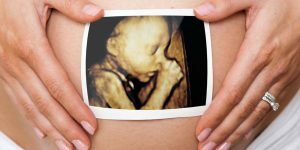 You will be working in a brand new, boutique-styled baby scanning clinic in the heart of Southampton.